In most kitchens you will find presses and cabinets chocoblock with food, utensils, pots and pans and other such items. Usually there are things in the back of our kitchen cupboards which we have completely forgotten about. Food is often wasted as it gets pushed to the back only to be found after its best before date! Organising the layout of your kitchen cupboards can prevent waste and make cooking and baking a much more pleasant chore. The Larder Press from our Heritage Victoria Line is an ever popular choice because of its beautifully practical design. It allows you to store items in the doors as well as the shelves and there are also six drawers to allow you to separate and organise your content. The Heritage Victoria Line Larder Press can be ordered in any colour/finish combination from our range. 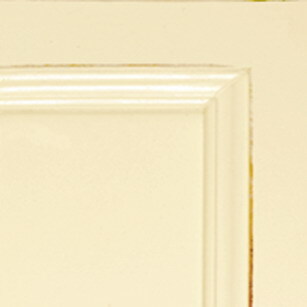 Click here to see our selection of finishes. This piece may be ordered in any of the Heritage colours and finishes. As with the Heritage Victoria Line Larder Press our Oak Collection Larder Presses are also cleverly designed to store content efficiently and look beautiful as well. These are some popular finish choices for the Larder Press. 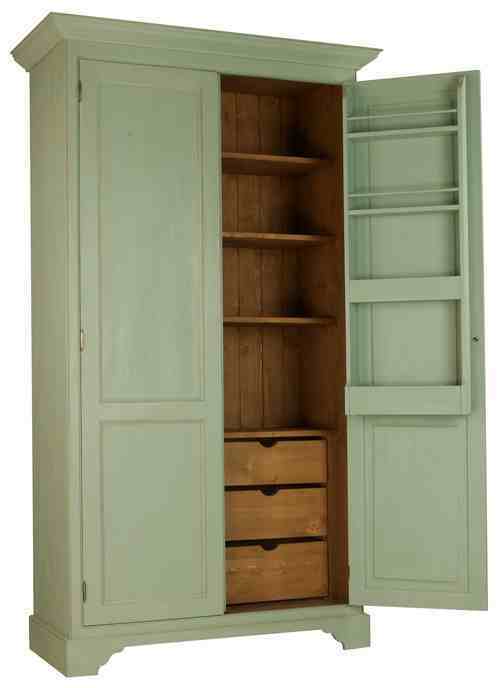 There is also a Larder Press available in the Serene Collection and a larger Larder Press in the Oak Collection. Don't forget there is 40% off all furniture in stock and 30% off all furniture to be ordered until the 21st August! !